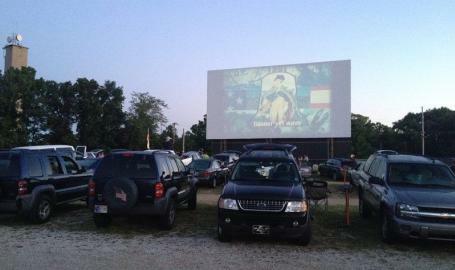 Double features played nightly at Northwest Indiana's only drive-in theatre. Winner of R.O.S.E. Award for attraction of the year in 2014. Family entertainment at its best since 1956.